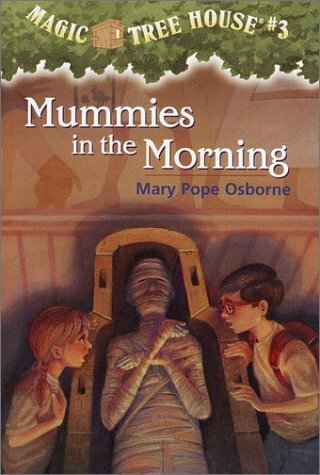 Jack and Annie find themselves whisked away to ancient Egypt, where they come face to face with a dead queen--and her 1,000-year-old mummy! Guides. Many of her books have been named to best-books lists. In February 1993, she was elected the 27th president of the Author's Guild.